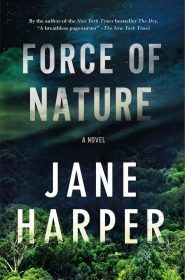 Whenever someone at work describes after-work team building exercises, I cringe, rightfully so, but Jane Harper made them even more cringe-worthy in her latest mystery, Force of Nature. 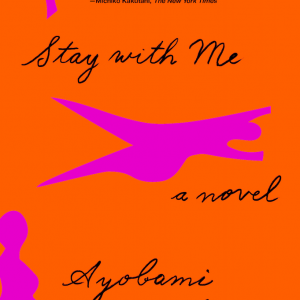 Five female colleagues, on a corporate weekend retreat, go into a remote wilderness on a hiking adventure, but only four return. 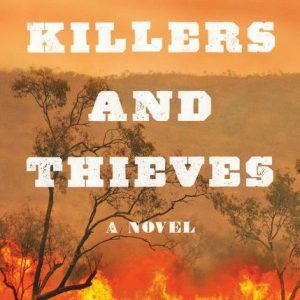 Agent Aaron Falk is called in on the case, and he quickly discovers that each of the remaining four has a slightly different story about fights they got into, how they got lost, and what happened to their missing colleague. 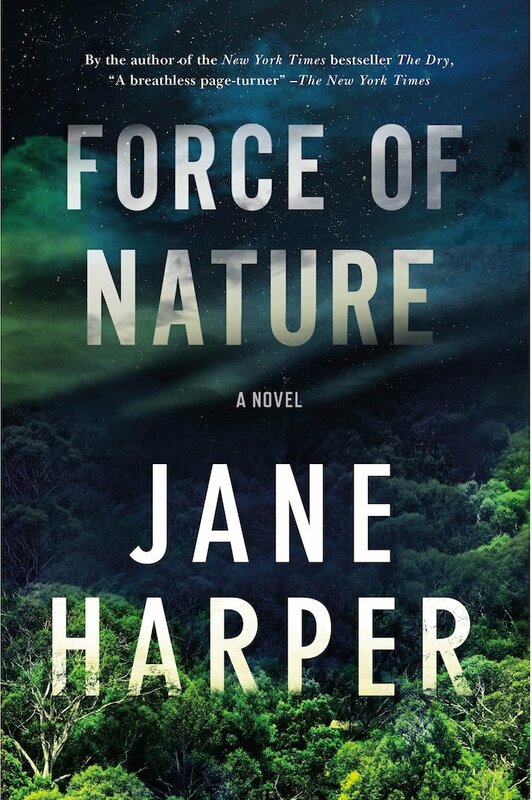 Told in alternating chapters between Agent Falk’s investigation and what happened at different times on their retreat, Force of Nature is my kind of mystery. It’s not bloody or gruesome, there is no brutal sexual assault scene, and there are a lot of characters, all with motive. I didn’t know who did what and all their secrets spilled out slowly as their retreat unfolds and Agent Falk talks to witness after witness. And even though I liked many things, I didn’t love the ending, and there was no huge ah-ha moment, but it’s a nice little mystery with good character development. All the women are fully fleshed out and Agent Falk is clearly in love with his partner, so I’ll have to backtrack and read the first Agent Falk mystery, The Dry. It was Jane Harper’s debut last year and everyone I know really liked it. If it’s as character-driven as this one, I’ll have to keep my eye on Harper’s future works.